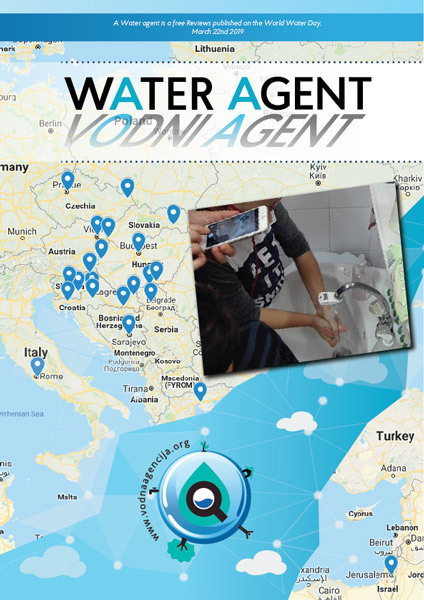 It can be attached to any standardized faucet and allows real time measurement of water consumption as well as total water consumption for a certain time period. 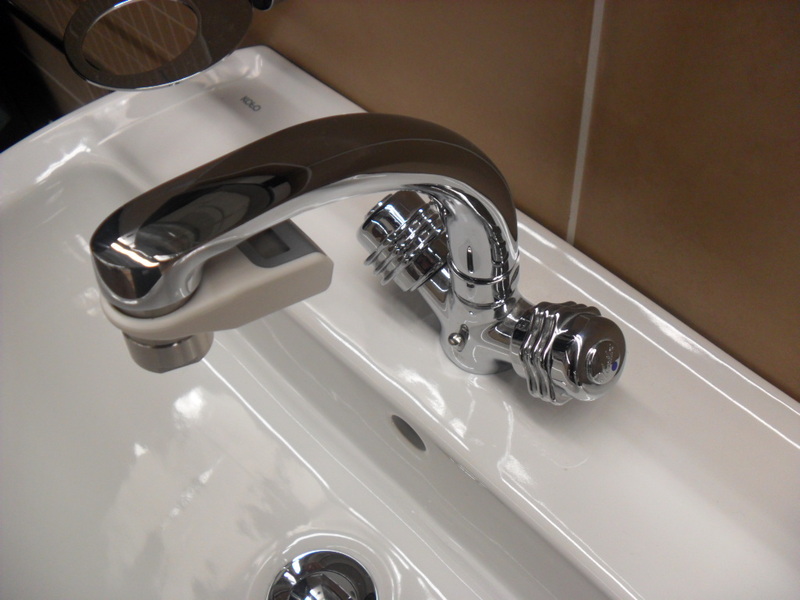 For all types of faucets. It can be discreetly placed. 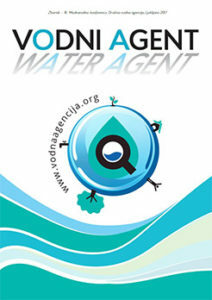 The device is designed for measuring the amount of water consumed in ordinary valve. Allows the current view of discharged water. 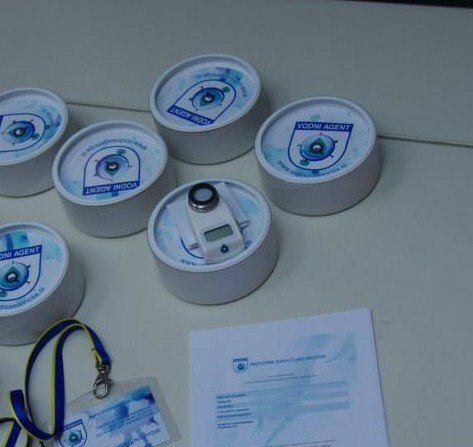 Device for monitoring of water consumption is portable for use by other users. The unit operates over the temperature range from 0 ° C to 80 ° C. The unit is easy to use on most common types of valves. 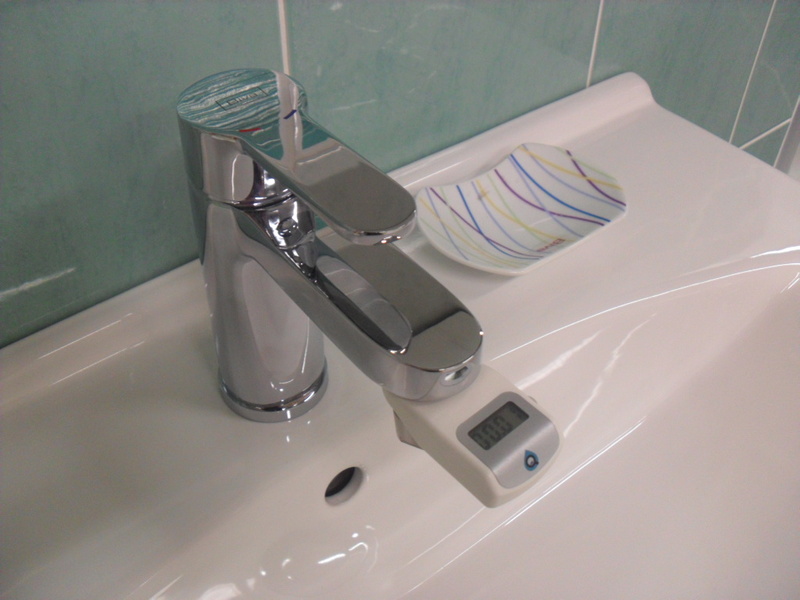 It has a resolution of 0.1 l.
Pressing the button on the side surface of the LCD display indicates the total water consumption since the last adjustment device. 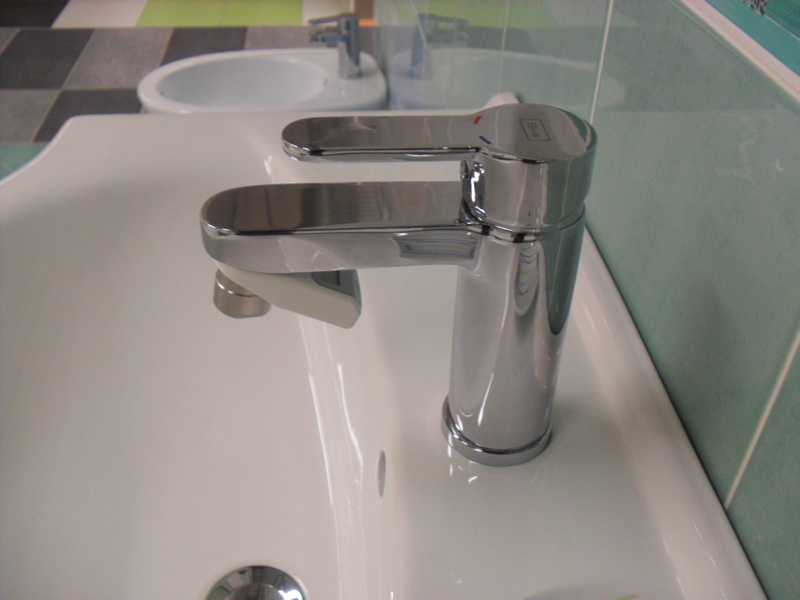 In this position the unit for 2 seconds shows the total water consumption. Value reset or adjust the unit so that the button with the stick down until the value is zero (0). If the screening value in position P2 press the button again to set the position of the unit P3. 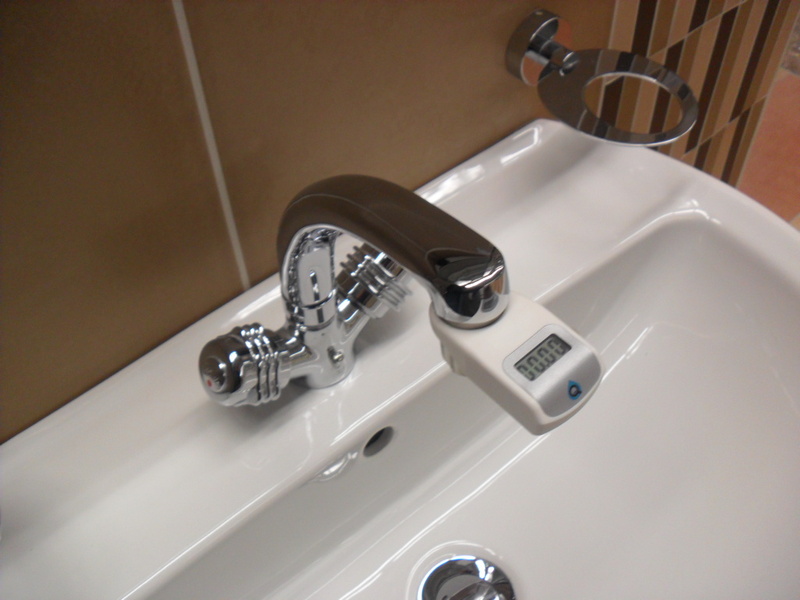 Position P3 shows the total water consumption by the readout device. Value can not be canceled or reset except for complete device settings. 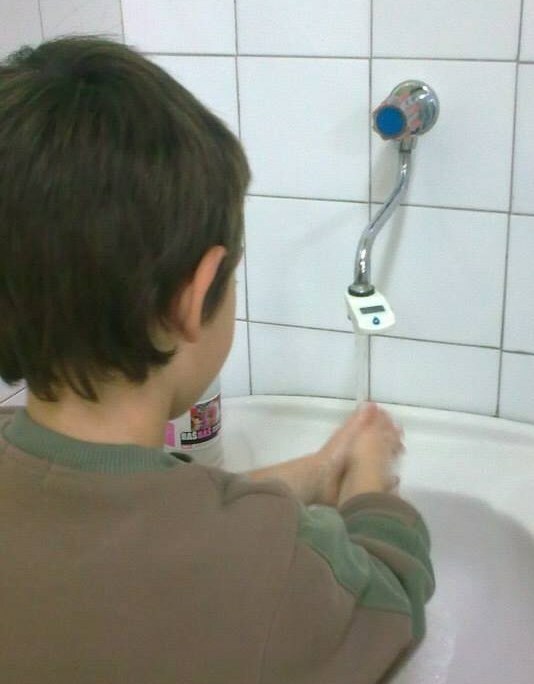 The meter of water consumption displays the time from the consumption of water. This can be reset to the initial value of 0 (zero) by holding down the side.